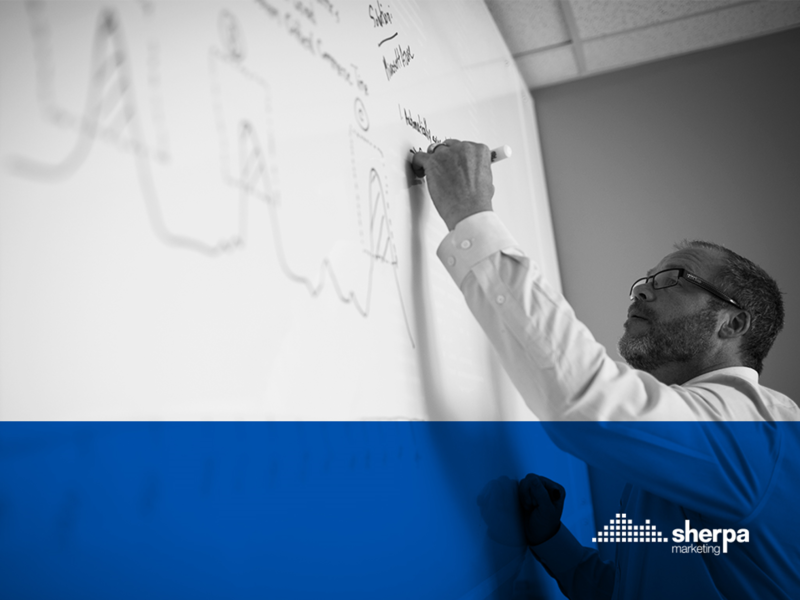 Sherpa is dogmatic in the use of leading edge software and tools to uncover meaningful trends in data for our clients. Combine this with 20 years of experience in the marketing world and you have a powerful combination that results in the creation of measurable tactics that convert for our clients. This article could not speak stronger to Sherpa's core values with respect to data-informed design and user experience.